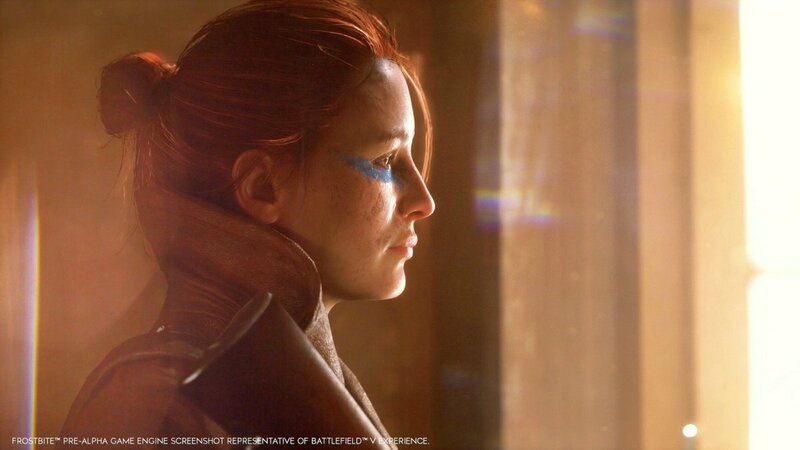 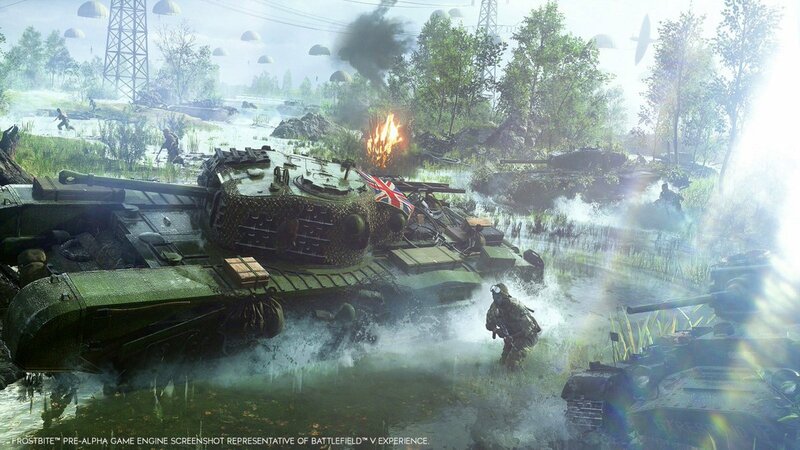 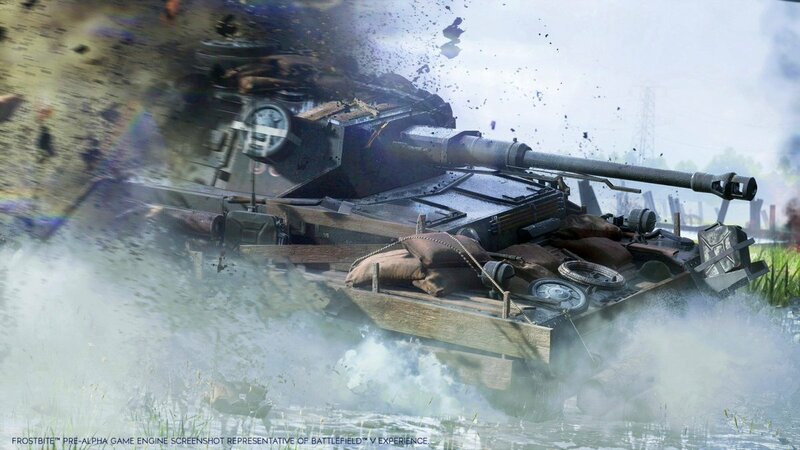 The trailer was revealed during their live event, it gives us our first look at sixteenth installment in the Battlefield series, witness the action after the jump! 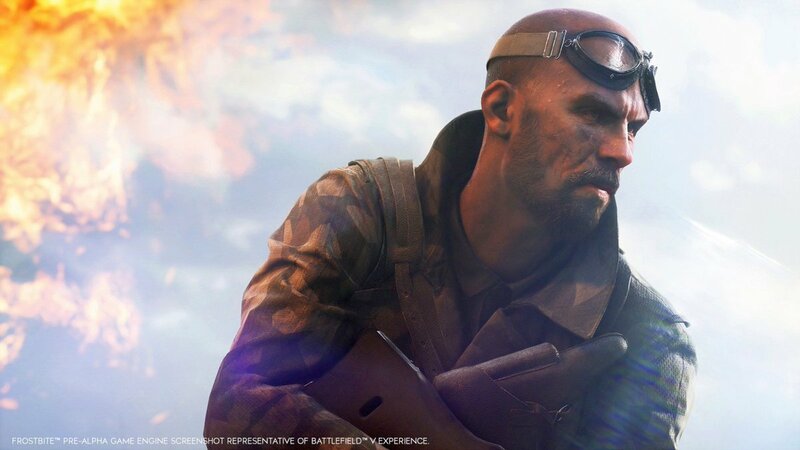 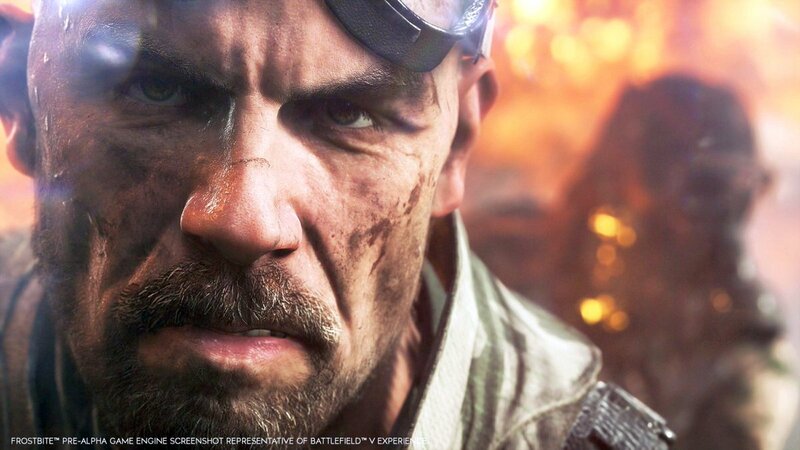 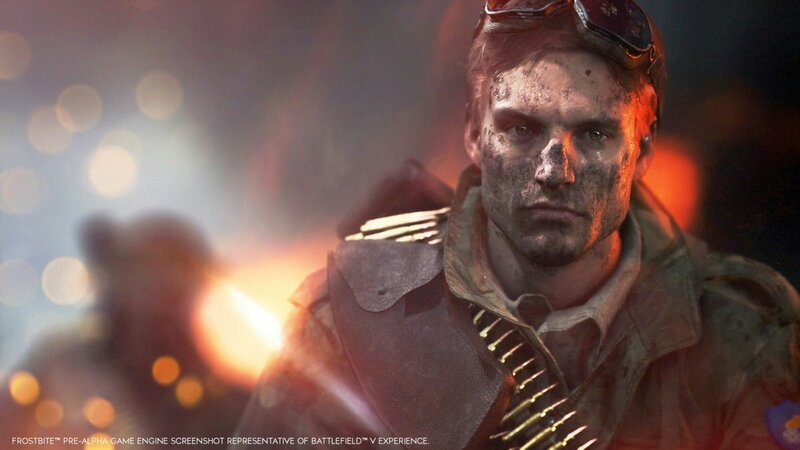 Battlefield V will continue on from its precursor Battlefield 1 by focusing on World War II. 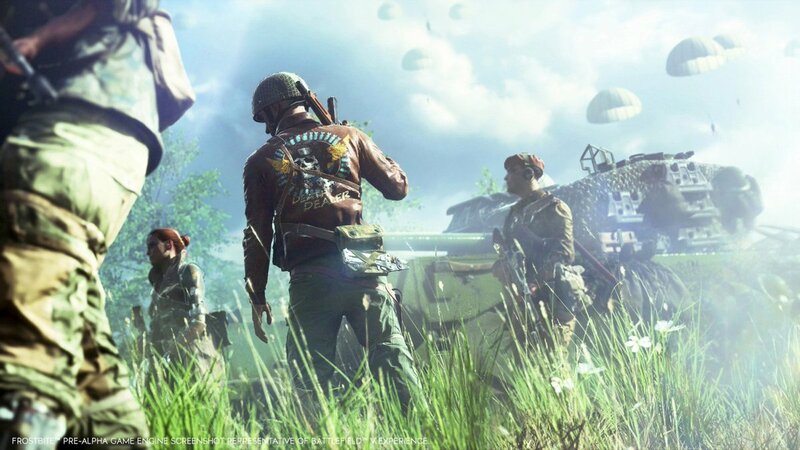 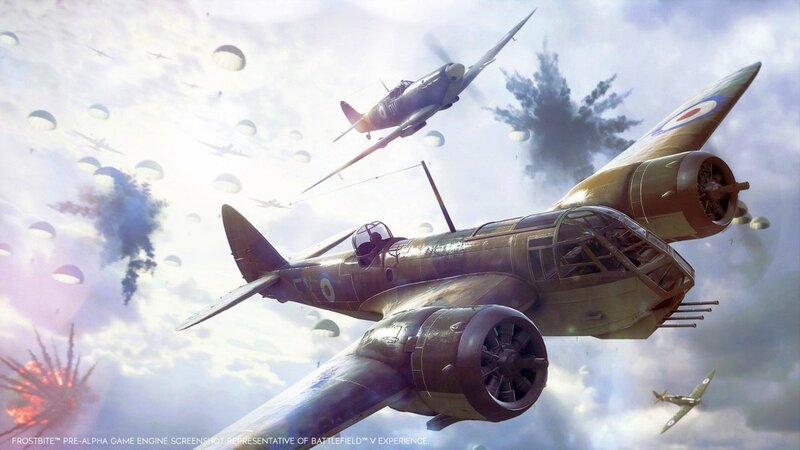 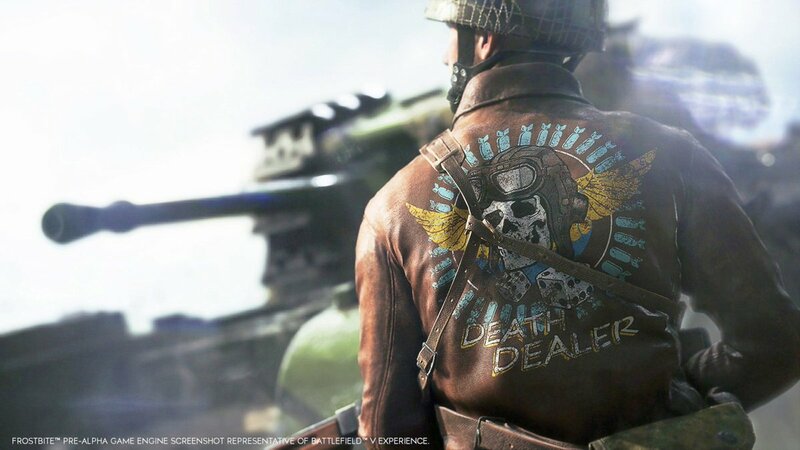 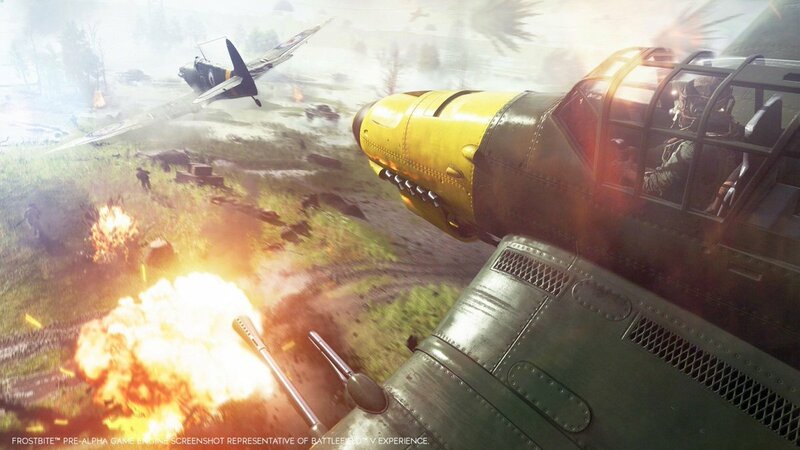 Take on physical, all-out multiplayer with your squad in modes like the vast Grand Operations and the cooperative Combined Arms, or witness human drama set against global combat in the single player War Stories. 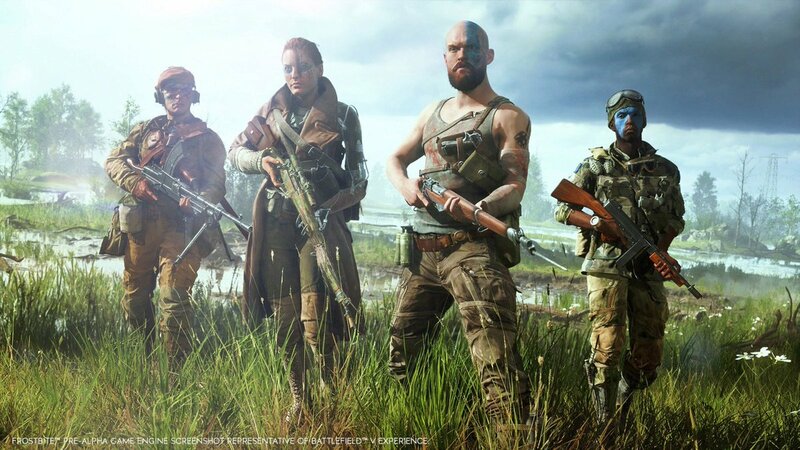 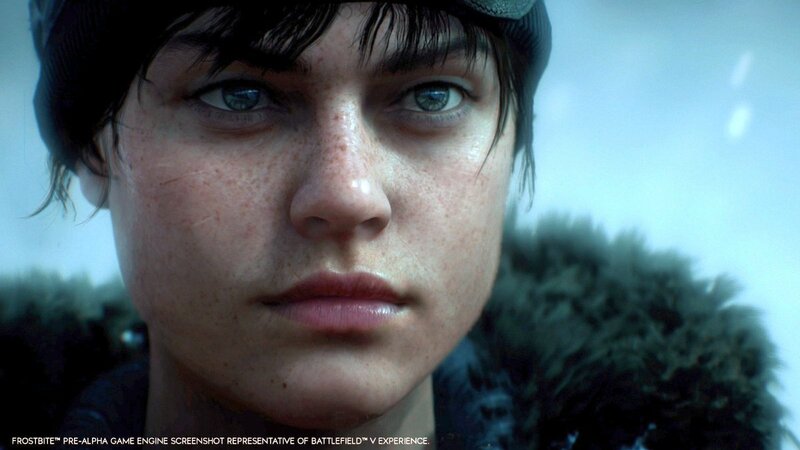 Battlefield V will release on October 19 for PC, PS4 and Xbox One.